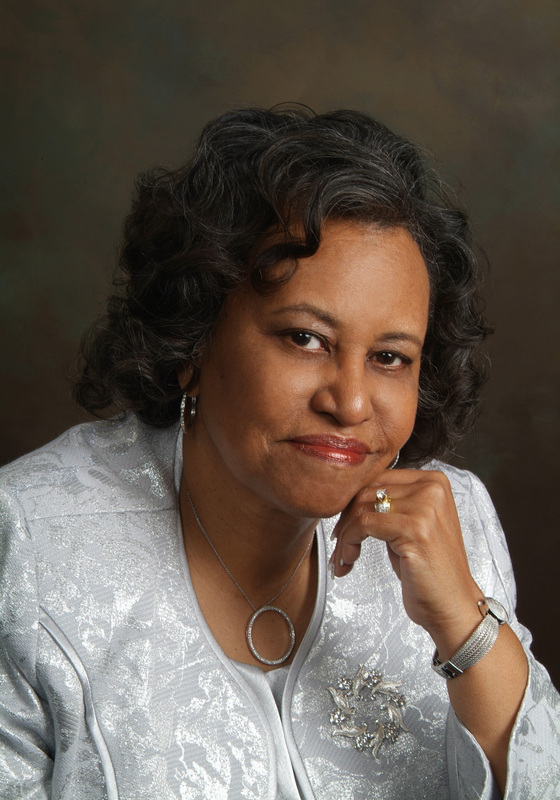 Evangelist Shirley Graham is a well-trained bible teacher, conference/seminar lecturer, prison ministry overseer, visionary and renowned preacher. She holds a Bachelor of Biblical Studies from Christian Central University and is a graduate of Temple Bible Institute. In addition, Evangelist Graham has successfully completed various divinity courses from Advanced Christian Training School, Deliverance Bible Institute and Manhattan Bible Institute. Evangelist Graham was licensed as an evangelist in the Church of God in Christ over thirty-five years ago. In the fall of 2001, she received the honor of being ordained by Bishop Donald E. Hilliard, Jr.
Evangelist Graham is a world-renowned evangelist who has made several guest appearances on "Praise the Lord” at the Trinity Broadcasting Network (TBN) in Atlanta, Georgia, as well as hosted numerous shows of her own at the TBN studio in Fishkill, NY. Her commitment to discipleship has affected thousands of lives throughout the United States, Europe, and the Caribbean. Evangelist Graham personifies the beatitude “blessed are they which do hunger and thirst after righteousness; for they shall be filled.” Her love and passion for God and His people keep her in constant pursuit of God’s will. Consequently, her messages are grounded in the simplicity of Christ crucified and aimed at snatching souls from Satan’s grasp. She is most proud of her commitment to family, being married for over 50 years to Dr. David C. Graham. Together they have two daughters, Valerie and Anita, one son David J. and four grandchildren.